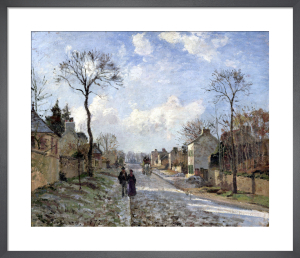 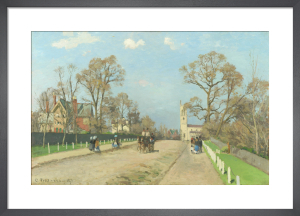 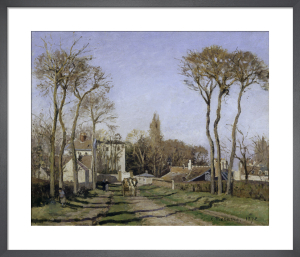 Danish-French painter Camille Pissarro (1830-1903) was a key figure for both Impressionism and Post-Impressionism. 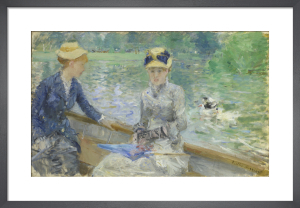 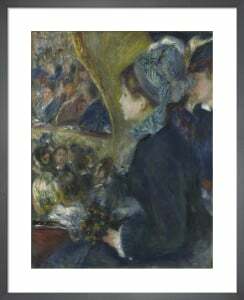 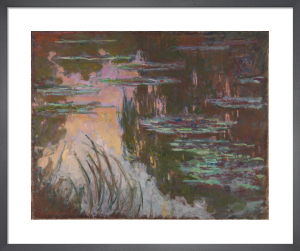 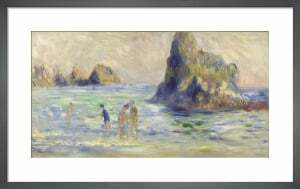 He learned from the best, including Gustave Courbet and later studied and worked alongside Georges Seurat and Paul Signac. 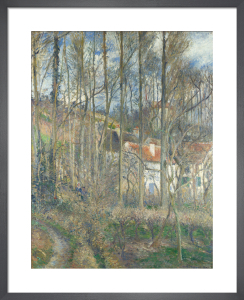 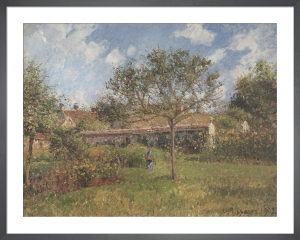 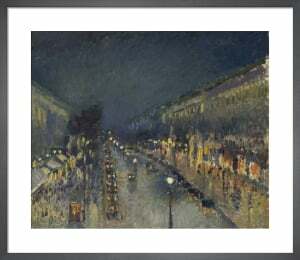 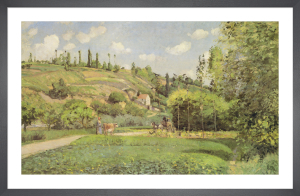 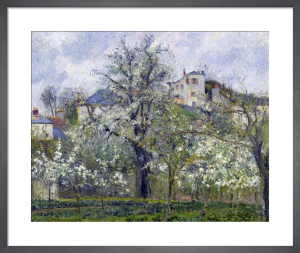 These stunning landscapes show Pissarro's skill perfectly.